Cleveland and the state of Ohio had some memorable moments in the sports world. Cleveland sports have suffered plenty of trials and tribulations throughout the years. It has been 50 years since the last time a major sports team in Cleveland has won a championship. On a positive note Cleveland has had moments where Cleveland was in the national spotlight. 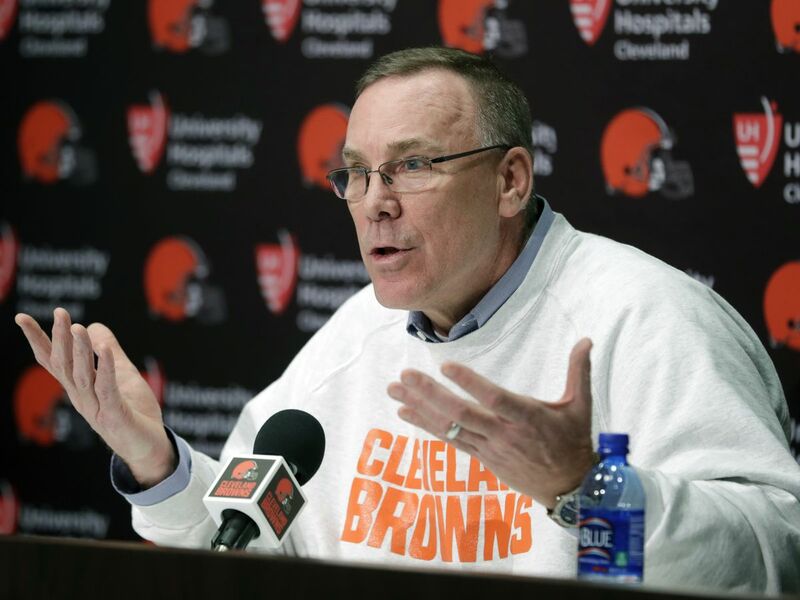 Take the Cleveland arena football team. The Gladiators went to the Arena Bowl to take on the Arizona Rattlers. With a 17-1 record the Gladiators would have the best record in the AFL which allowed them to host Arena Bowl 27. The Gladiators would lose 72-32. 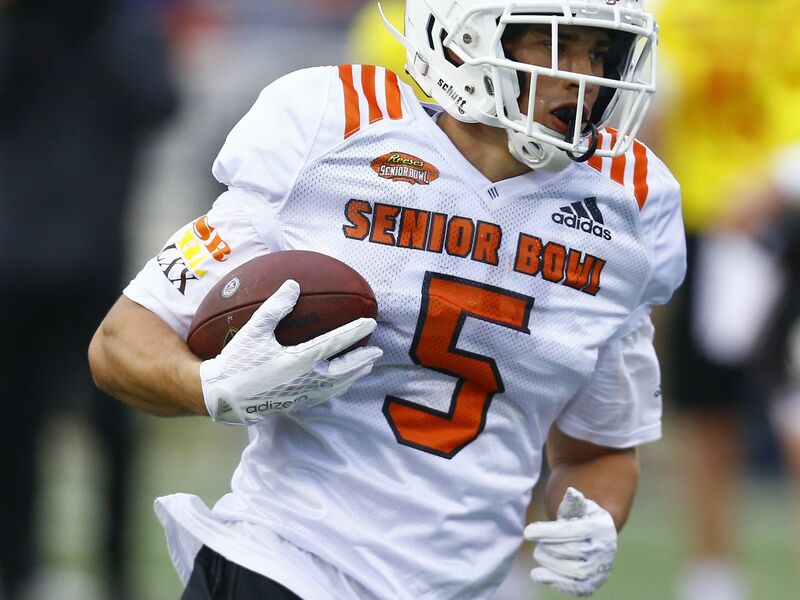 The Cleveland Browns would draft the hyped up quarterback out of Texas A&M, Johnny Manziel. Manziel was the Heisman Trophy Award winner in 2012. The reaction was hit or miss, you either loved him or you hated him. 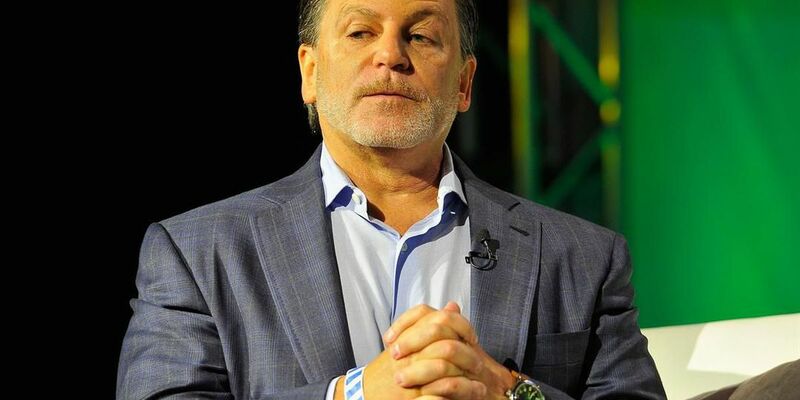 To many he would either be a bust or the savior of a struggling Browns franchise. Manziel has not worked out in 2014, but 2015 could be a different story. Those same Browns led by quarterback Brian Hoyer provided Cleveland fans with two memorable moments in 2014. When they beat their rival the Pittsburgh Steelers 31-10 in week 6 of the NFL season. Four weeks later those same Browns would embarrass the Cincinnati Bengals in prime-time football, defeating the Bengals 24-3 in Cincinnati. The Cleveland Indians had the best pitcher in the American League in 2014, Corey Kluber was awarded the AL Cy Young. Indians outfielder Michael Brantley was also a finalist for AL MVP but finished third in the voting. Most Cleveland fans root for the Ohio State Buckeyes so they will be added to this list with their 59-0 win over Wisconsin in the Big Ten Championship that would punch their ticket into the College Football Playoffs. Saved the best for last for what is being called "The Return." LeBron James would come back home to the Cavaliers after spending four years with the Miami Heat. James won two titles in Miami and brings with him championship experience to a young team. The feelings from fans to LeBron changed over night. He went from being the most hated in Cleveland to being the savior. James gives Cleveland the best chance at a championship since 1964 when the Browns won. 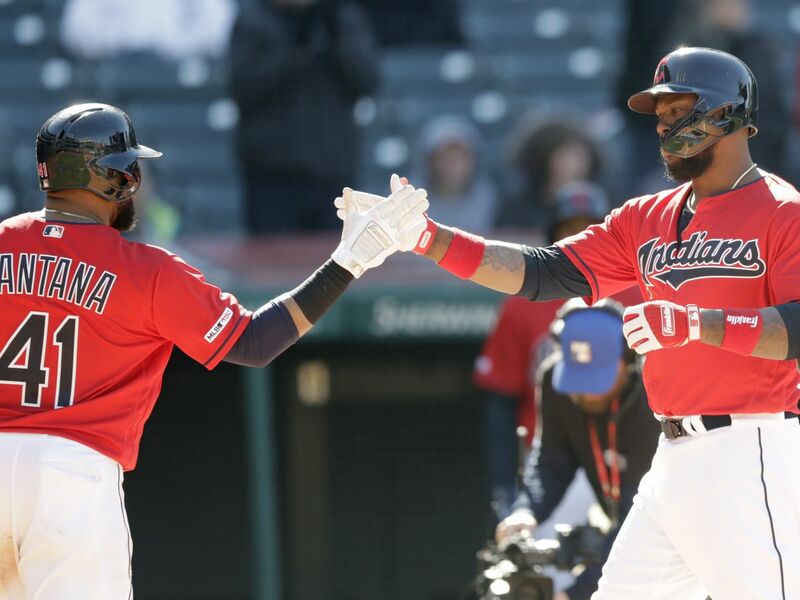 Cleveland sports is on the rise and we expect an even better 2015. Hopefully at this time next year we will be talking championships. 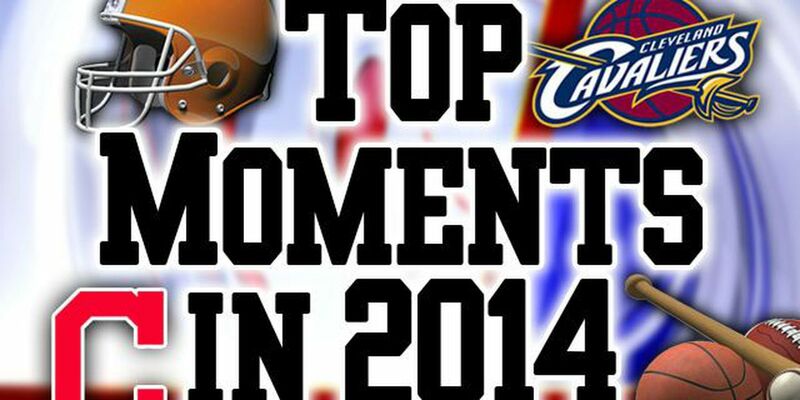 There were many memorable sports moments in Cleveland in 2014, what is your favorite?